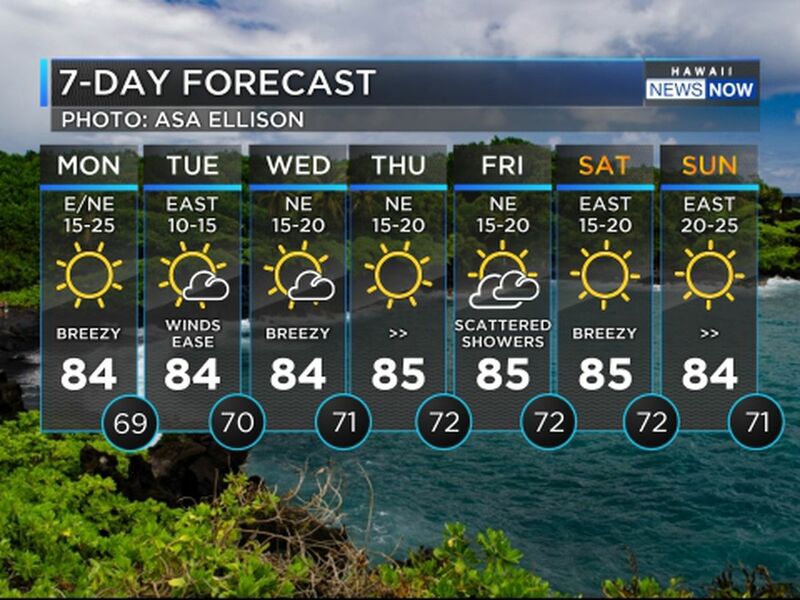 HONOLULU (HawaiiNewsNow) - Don't forget to download the Hawaii News Now Weather app for your iPhone, iPad or iPod Touch in the iTunes app store! The app is also available for your android devices in Google Play. The app is free and features radar, vertical and horizontal map display with looping, the highest resolution satellite cloud imagery available, exclusive Road Weather Index, color-coded weather alerts arranged by severity, 10-day, daily and hourly forecasts. You also have the option of storm and tropical tracks. When a system enters the Central Pacific track it with our app! The app also features earthquake plotting, just tap on an earthquake to display its detail. When you open the app, the radar uses GPS to automatically center itself to your current location. You can also save locations to quickly find current weather information and forecasts. The radar uses Google Maps, and has layers that you can turn on or off to customize your view. 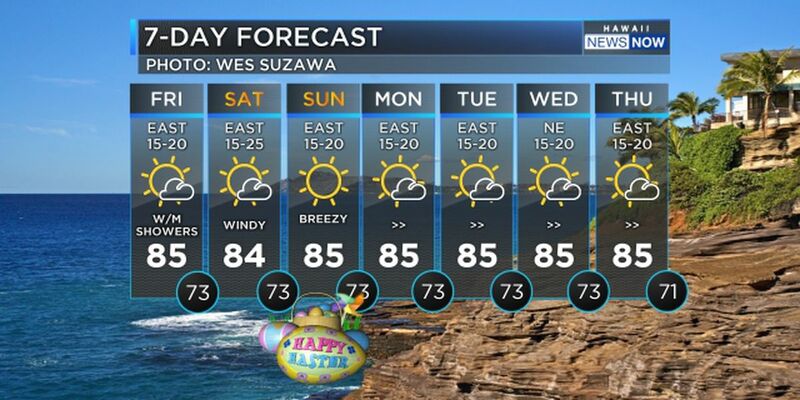 You can also watch the latest Hawaii Weather Now video forecasts. 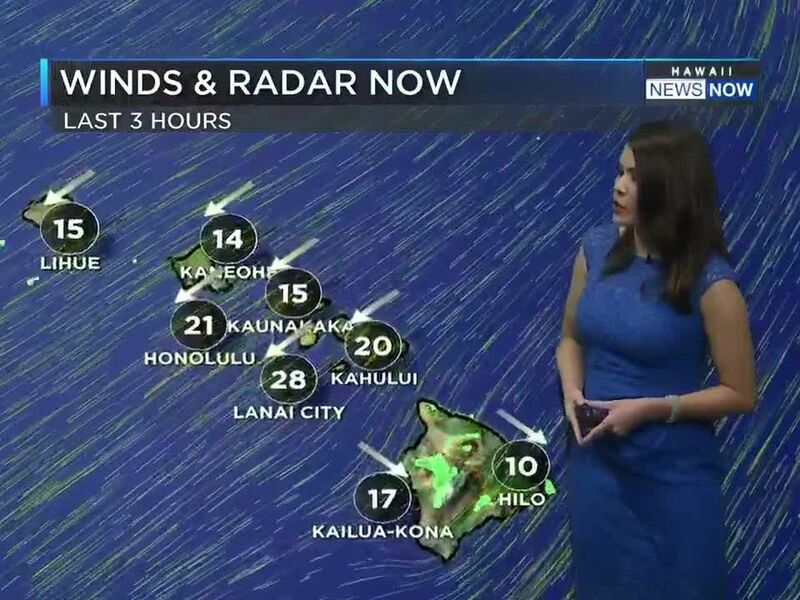 To get your hands on the latest weather technology from HNN, go to the iTunes app store or the Google Play store and search "Hawaii Weather Now" or click the following links.